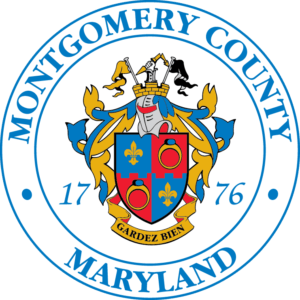 Energy heroes descend upon Montgomery County! It's a bird! No, it's a plane! No, it's Montgomery County's own Energy Heroes, saving energy and fighting the good fight. MRP Realty faced a set of challenges in downtown Bethesda. Two years later, their building complex is ahead of the curve. Benchmarked, an energy blog series, examines local businesses who have used EPA's Portfolio Manager to track energy use. Weatherize your home to save energy before Old Man Winter arrives! Weather-proofing your home can save on energy bills, make your home more comfortable, and improve indoor air quality all year round. Learn the ropes: Report building benchmarking data early!